Notice Depth capacity includes allowance for force required to break core using 10 Mpa rock strength. The figures in this table has been calculated based on field experiences and may be reasonably expected. 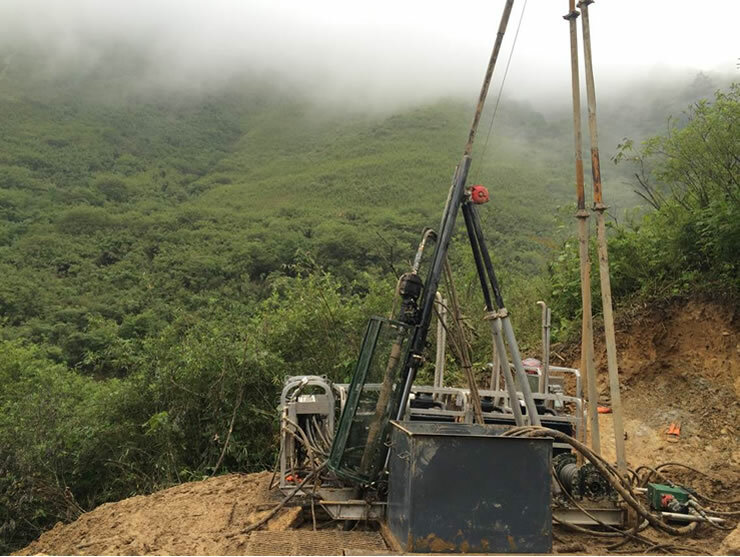 Actually, the drilling capacity will vary according to in-hole tools, working conditions, drilling techniques and how equipment used.